I had the pleasure to spend a couple of days with faculty and students at the Centre for Educational Technology at Tallinn University here in Estonia. My host Mart Laanpere, showed me a number of very interesting projects. Driven by similar motives to our work on the Athabasca Landing , they have developed LePress system built on WordPress to expand learning opportunities, ownership and access “beyond the LMS”. But what particularly caught my attention was an application created by Hans Põldoja (based on ELGG) that teachers can use to create a profile testing and documenting their digital competencies. The application, called DigiMina (DigitalMe in Estonian). is described in an article Poldoja, H., Väljataga, T., Laanpere, M., & Tammets, K. (2014). Web-based self- and peer-assessment of teachers’ digital competencies. World Wide Web, 17(2), 255-269. Or in a slideshow. Most every school jurisdiction I know of has come to realize that teachers need (and many lack) the skills to use the net effectively to beneath both themselves as learners and their competence as effective teachers. The problem is that many teachers (and their administrative supervisors) don’t’ know what they don’t know! For each of these 5 broad categories, they identified 5 particular competencies in increasing order of complexity. 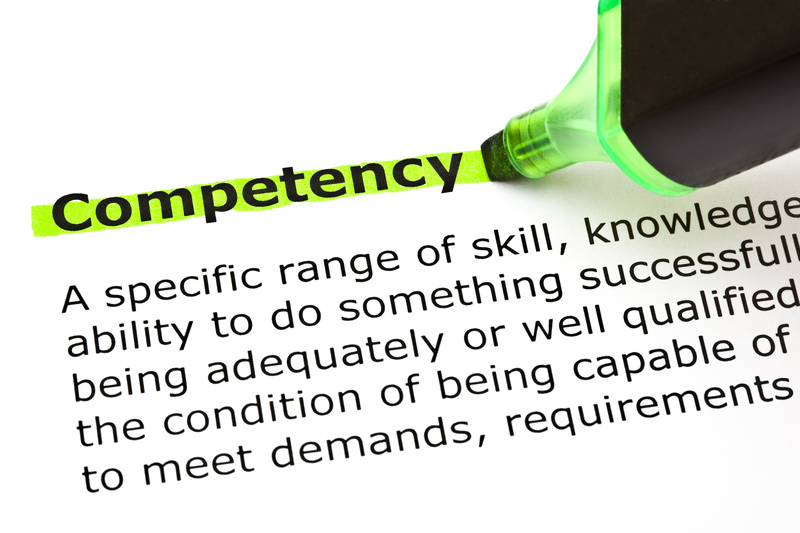 The particular competencies focused on “knowing how” to do some task, as opposed to “knowing what”. The challenging part, of course, comes when trying to identify these particular contexts in a broad enough context to be relevant to all (or nearly all) teachers, yet narrow enough to be contextually relevant. The lower level competencies were assessed using multiple choice or fill in the blanks test items (created to IMS QTI standard, of course). The higher level tasks required teachers to provide written statements, or more often links to web pages that give evidence of their competency. The Digima system then assigns these higher level items to peers for comment and assessment. 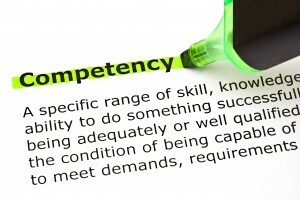 At the completion of the assessment, a digital competency profile is created that gives evidence of their competencies (for self and/or administrative assessment) that can be embedded in the teachers’ own blogs or profiles, or school websites and provides direction for needed professional development. Besides the utilitarian value I can see in this open source product, is the design process used in its creation and assessment. The Tallinn team used a design-based research with 4 slightly different phases than the four developed by Bannan-Ritland (2004) or Herrington, J., & Reeves, T. (2011) These are (1) contextual inquiry, (2) participatory design, (3) product design, and (4) production of software as hypothesis. I like Herrington and Reeves 3rd stage as being testing in a local context (which was done by the Tallinn team) and 4th stage as being development of design principles, rather than mere hypothesis. But the results are similar – a useful intervention validated in a real teaching/learning context. Testing (using survey items) with teachers showed generally positive results on questions related to usefulness and usability. I would love to see such a system tested at scale by Canadian teachers. End of Jobs in Online Education?